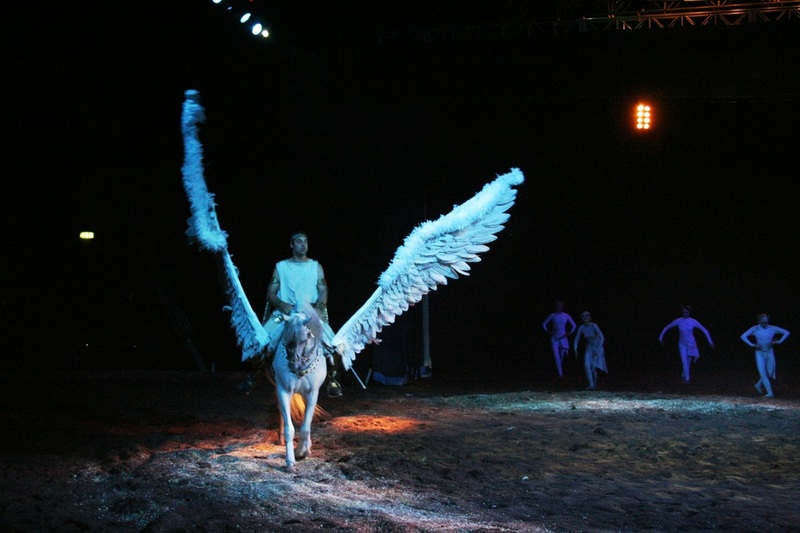 Spirit of the Horse combines the extraordinary talents of over 20 horses and their riders in a unique spectacle of equestrian theatre. To find out more about the show and its past productions click below. ﻿ The stars of the show are the magnificent, majestic and impeccable horses that are cared for, trained and presented at the show. 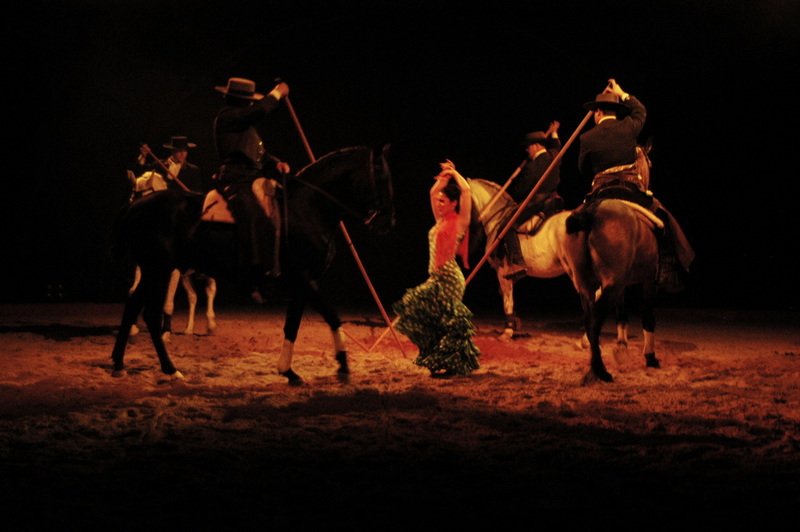 Click below to see our gallery of pictures of past productions of Spirit of the Horse. © COPYRIGHT GANDEY WORLD CLASS PRODUCTIONS 2016. ALL RIGHTS RESERVED.